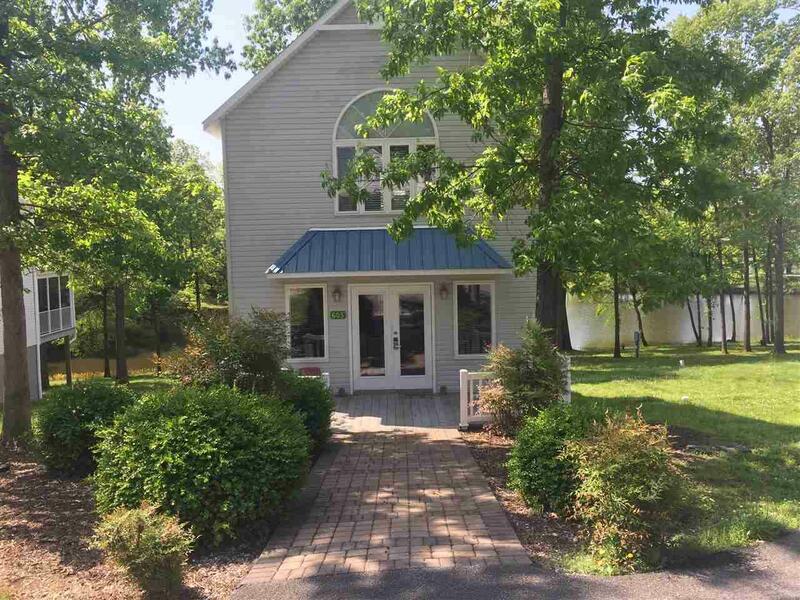 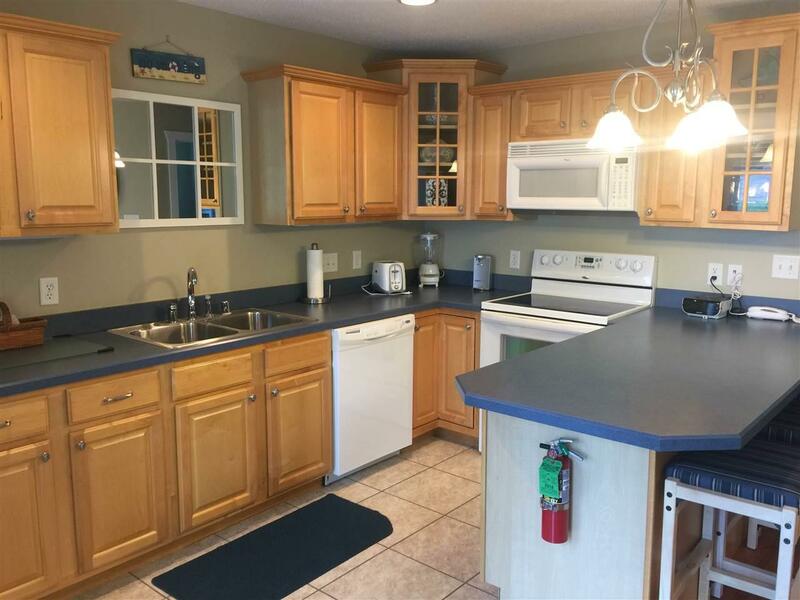 2 bedroom 2 bath condo located in the Green Turtle Bay Resort with a view of Barkley Lake, sits in the heart of the Marina. 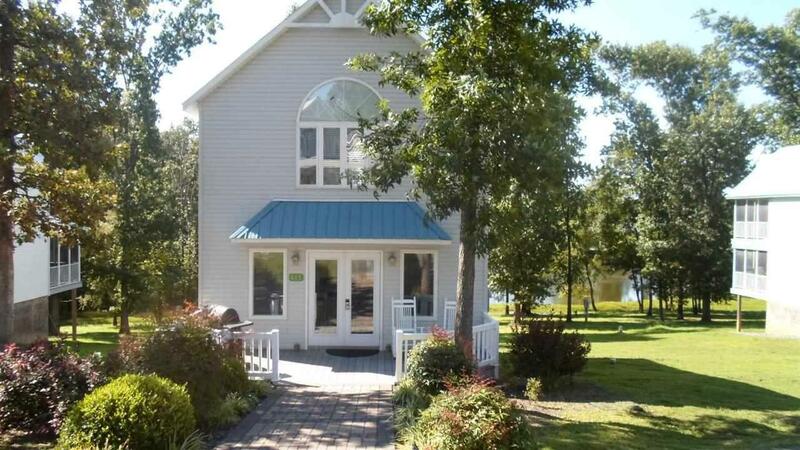 Many amenities include, tennis courts, 2 swimming pools, sandy beach area, private yacht club, dockage available, property management, health club, also minutes away from the "Land Between the Lakes" National Park area where there is endless outdoor activities, biking, hiking, boating, fishing, walking trails, and much more. 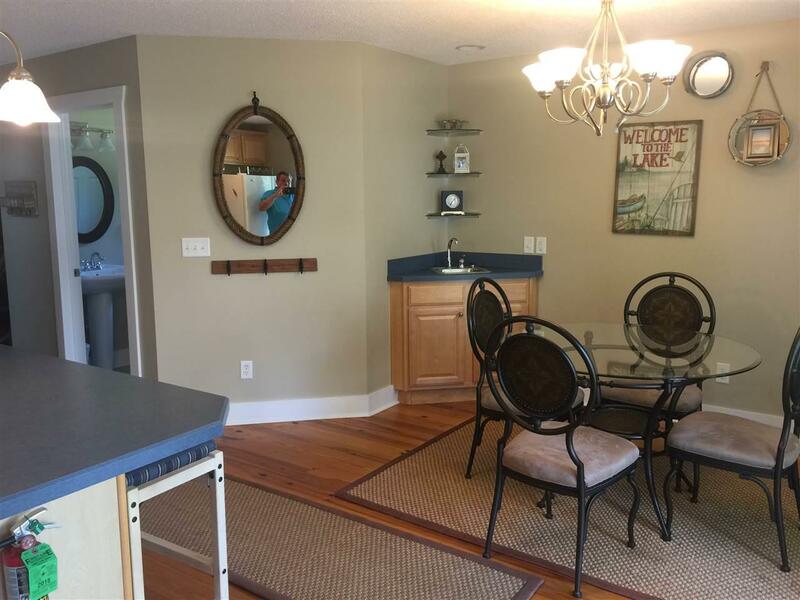 Listing provided courtesy of Earleene Woods of Lake Realty & Development Co..